Lucy desperately wants a baby. Sam is determined to write a hit movie. And both their efforts seem to be unfruitful. Given that the average IVF cycle has about a one in five chance of going into full production, Lucy’s chances of getting what she wants are considerably better than Sam’s. What Sam and Lucy are about to go through IS inconceivable. Can their love survive? 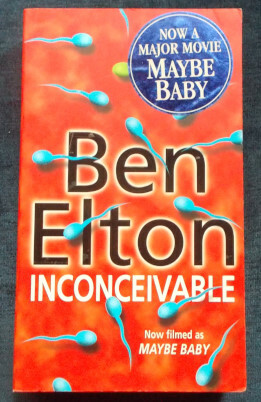 Author: Ben Elton. Category: Modern Literature. 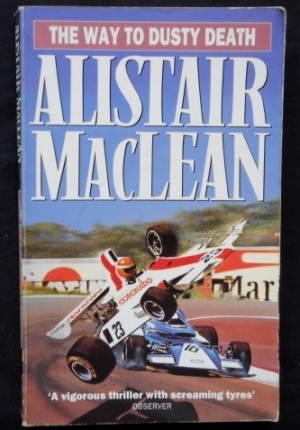 Tags: Appears unread, NO spine creases, Paperback in excellent condition, Tightly bound and clean within.